Greetings from Ocean to City! 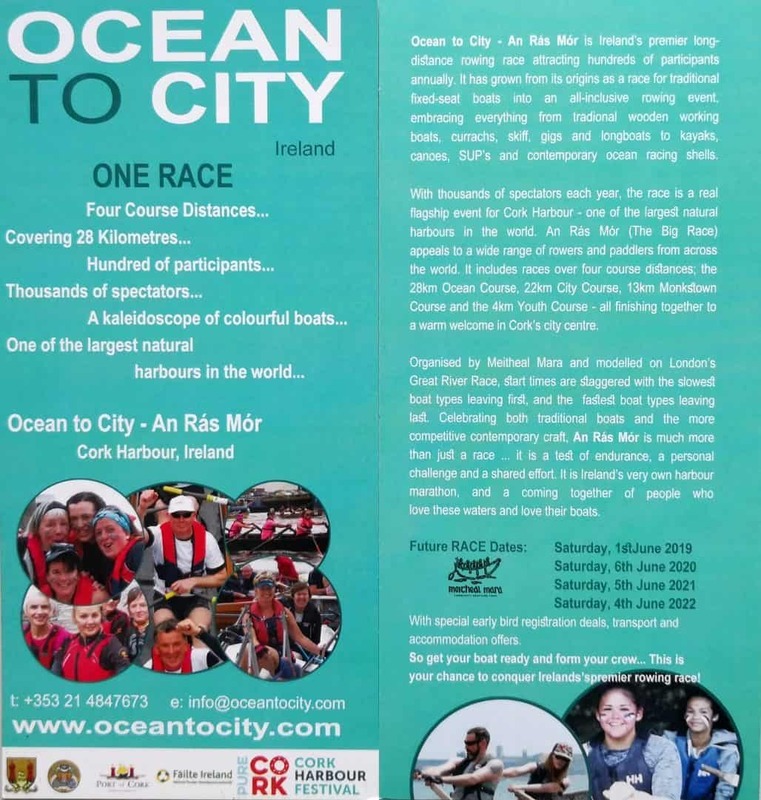 Over the last four years Ocean to City has been breaking all its records, almost doubling in size and becoming the largest multi-craft race in Ireland. Boat by boat, participant by participant; the event’s welcoming yet high-quality reputation continues to bring more and more rowers & paddlers to Cork. Our collective love for the water, for our maritime heritage and inclusive community of rowers and paddlers is indeed very special. As Ireland’s premier rowing race Ocean to City attracts over 600 participants in more than 200 craft annually. 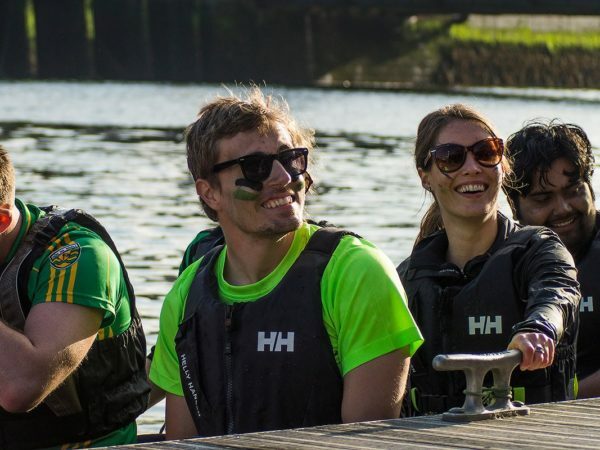 Now in its 14th year, this all-inclusive rowing event brings together everything from traditional wooden working boats, gigs, skiffs, sloeps, lifeboats, longboats, cutters and currachs, to kayaks, canoes, ocean-going sliding-seat boats and even stand-up paddle boards! 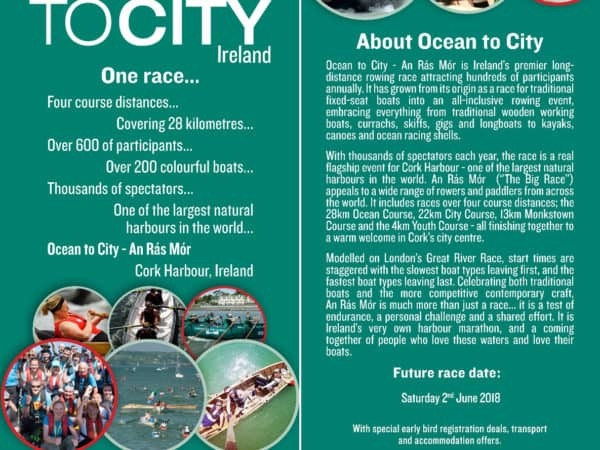 Next year’s Ocean to City – An Rás Mór will take place on Saturday 1 June 2019, as part of Cork Harbour Festival, and we would be delighted if you could join us! Registration will open in February 2019 and special early bird deals, accommodation and transport offers will be available. We have included our flyer below and would be grateful if you could forward this to other rowers and paddlers. Our website oceantocity.com also has lots of useful information for participating crews. If you’d like any further information, please don’t hesitate to contact me or my colleague Deirdre in the Ocean to City office. We will be in touch again this winter to let you know as soon as early bird registration opens. 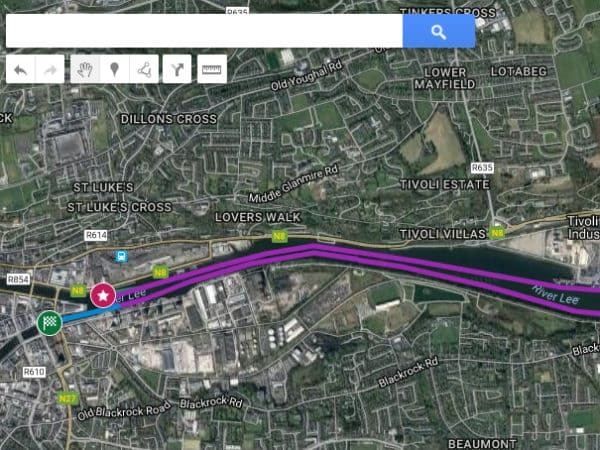 Important accommodation notice for travelling participants: The Cork City Marathon takes place on the day after Ocean to City which will bring thousands of runners into the city. To avoid lodging difficulties we strongly advise travelling participants to reserve their accommodation as early as possible.